Not All Grass Seed Is Created Equal. So, you have your lawn aerated in the fall and you broadcast some grass seed so you have that beautiful lawn in the spring. The birds start to chip, the weather starts to warm up, your grass starts to green up, the grass starts to grow and then you see it. 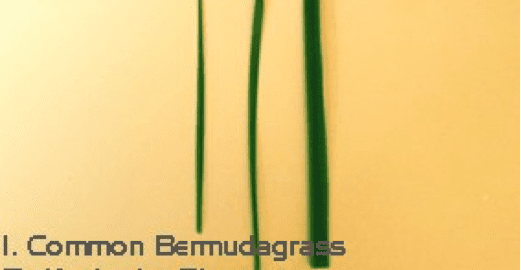 You have patches of grass and you see wider blades of grass and you’ve never had that before. What could have possibly happened? Well, you know that cheap, sun/shade mixture of grass seed that you picked up at the home improvement store? That’s your problem! Most people are unaware, but not all grass seed is the same. In central Iowa you will commonly see ryegrass seed, fescue grass seed, bluegrass seed, and even weed seed. Yes, weeds! 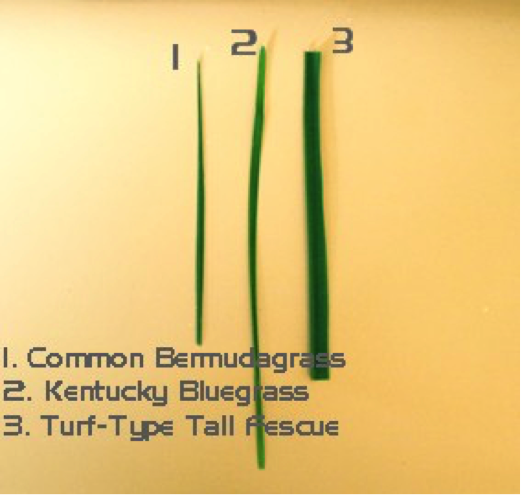 The most common grass in Central Iowa is Kentucky bluegrass, it has tint of blue and is a thinner bladed grass. You will also see some fine fescue grasses in shaded areas, as it tends to do better in shaded areas. 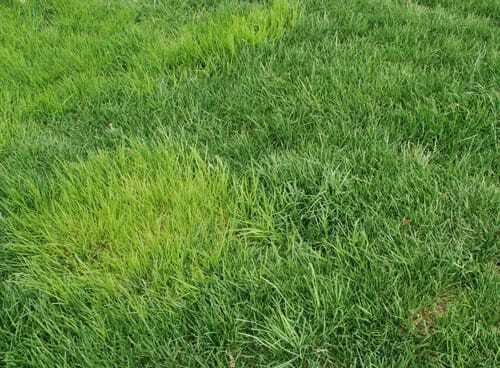 Commonly, a homeowner will just buy a bag of cheap seed off the shelf and throw it in the lawn, with that, you end up with a variety of grass and it looks worse than when you started! Our best advice is to identify what type of grass you have in your lawn before you buy any new seed. When purchasing new seed, read the label, and verify that you are buying the correct product. And last, spend a few extra dollars on the good stuff, it will be worth it in the spring! That cheap bag is going have a higher percentage of weed seed in it! And as always, Brilliant Borders is here to help with any lawn care and landscaping needs in the Des Moines area or surrounding suburbs.